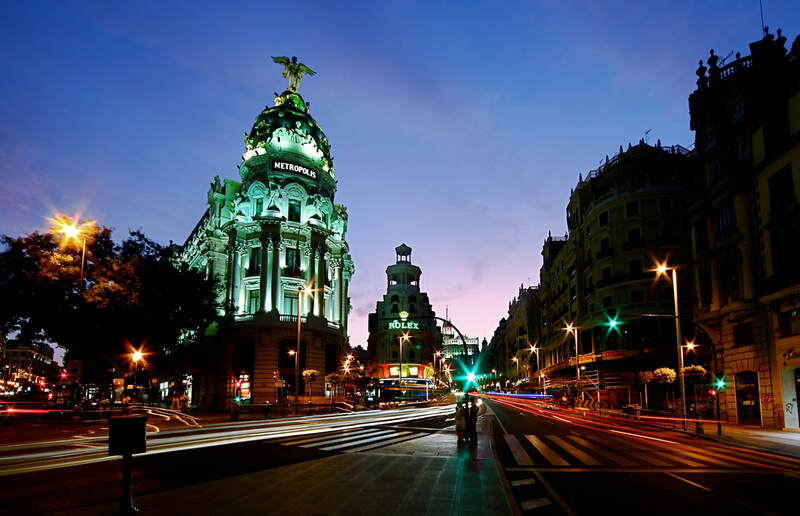 Join the 13th Annual Travel Haus Women's Group as we explore the exciting destination of Madrid, Spain! Roundtrip bus transportation between the Souderton area and Newark International Airport. Welcome Dinner within walking distance of our hotel. 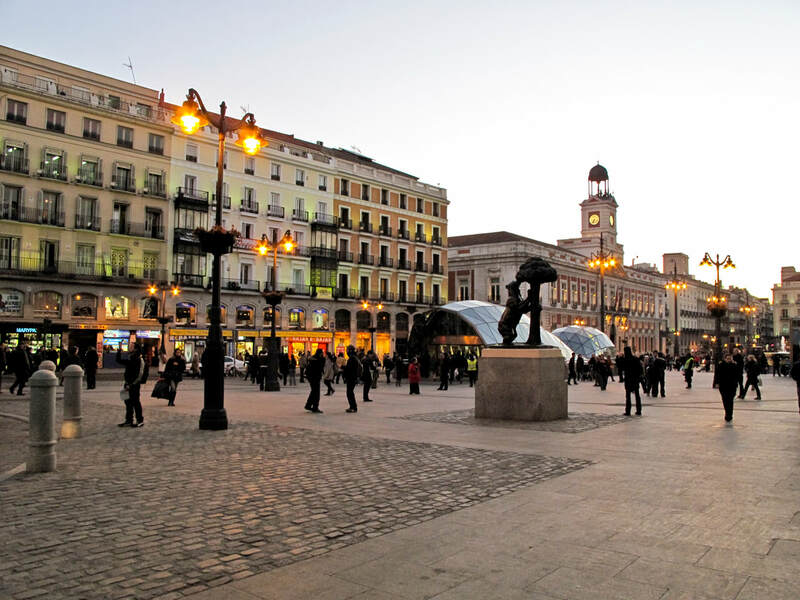 1/2 day sightseeing tour of Madrid, including admission into The Royal Palace. Click here to fill out our ﻿Mandatory Booking Form﻿ online. Once you hit submit you will be sent a confirmation email which you can print and mail in with your deposit. If you prefer to have a form emailed to you, please call the office at (215) 723-8687. 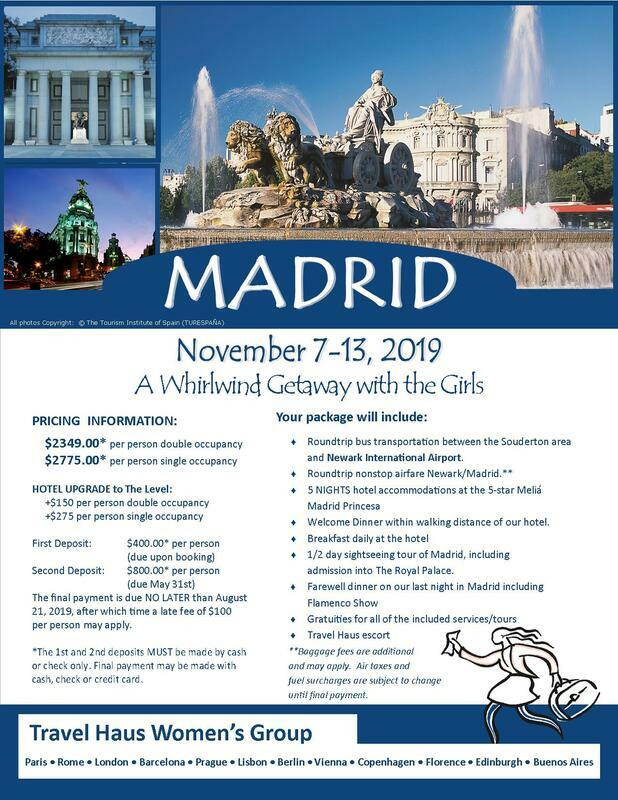 The final payment is due NO LATER than August 21, 2019, after which time a late fee of $100 per person may apply. **1st and 2nd Deposit MUST be made by cash or check only. Final payment may be made by cash, check or credit card. Baggage fees are additional and may apply. Air taxes and fuel surcharges are subject to change until final payment.